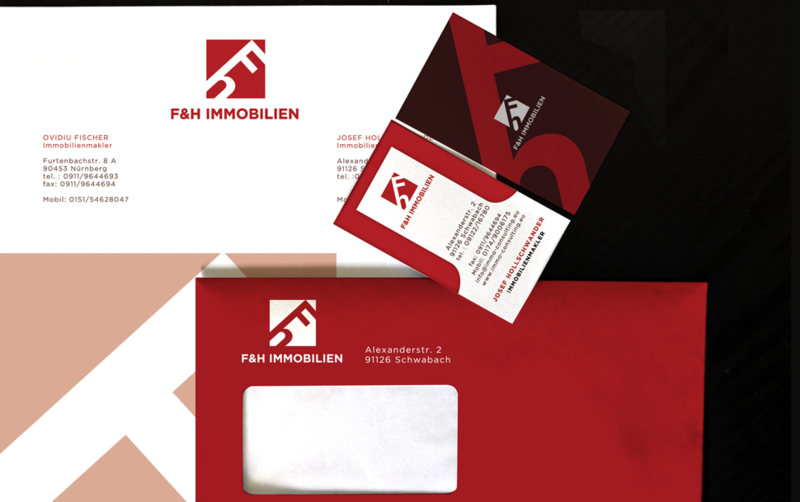 F&H Immobilien approached Narcissus Ilustrius to create a bold visual identity and a suitable corporate design package. 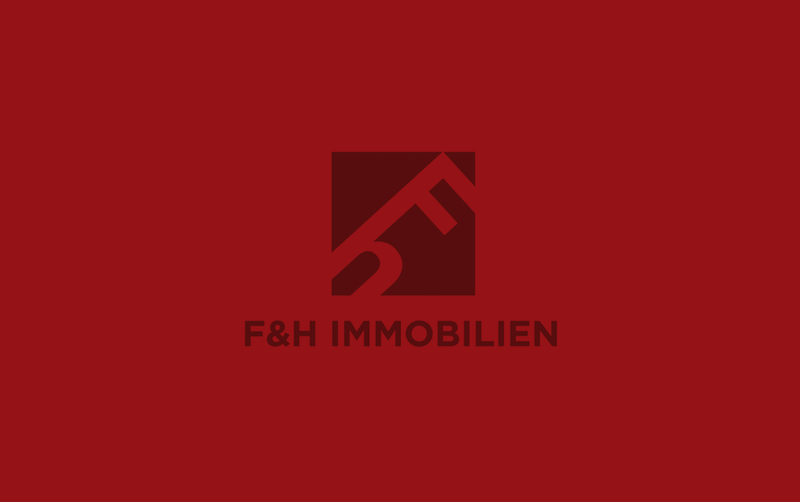 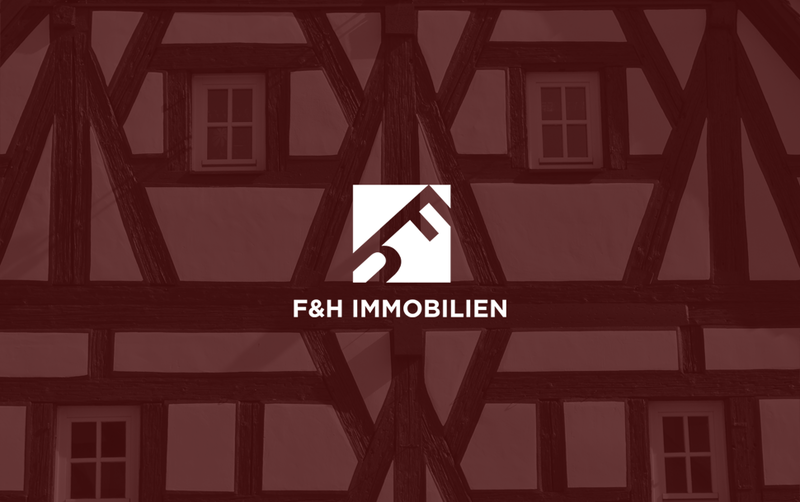 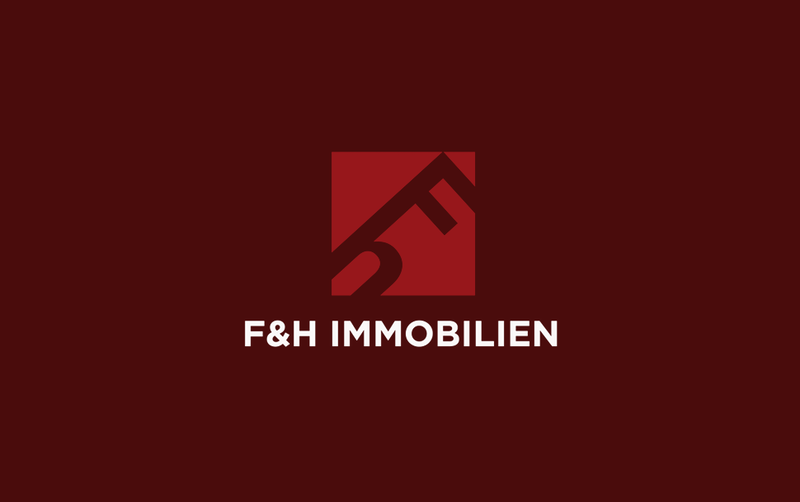 A small real estate firm established in Schwabach , F&H Immobilien activates in the area of it’s headquarters but also in the greater metropolitan area of Nürnberg. 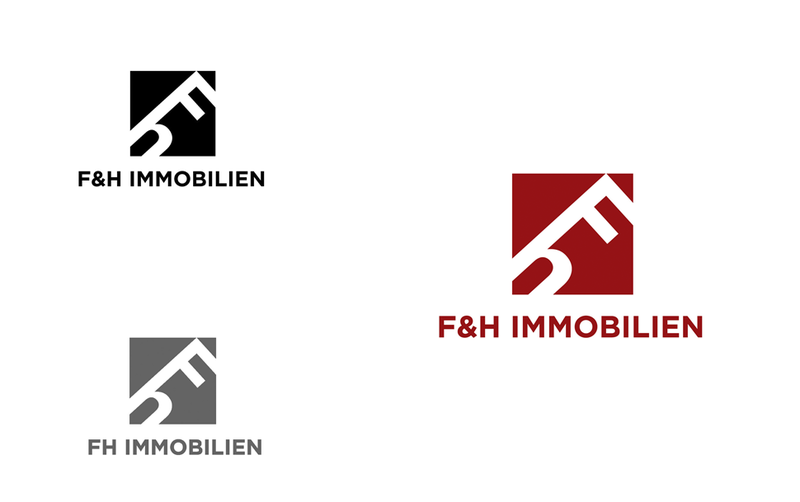 The inspiration for the visual identity came from the idea that a good real estate firm unlocks opportunity doors (and also doors, literally) for it’s clients to find a suitable home for renting or even for ownership, therefore the logo was a conceived as a strong visual metaphor. 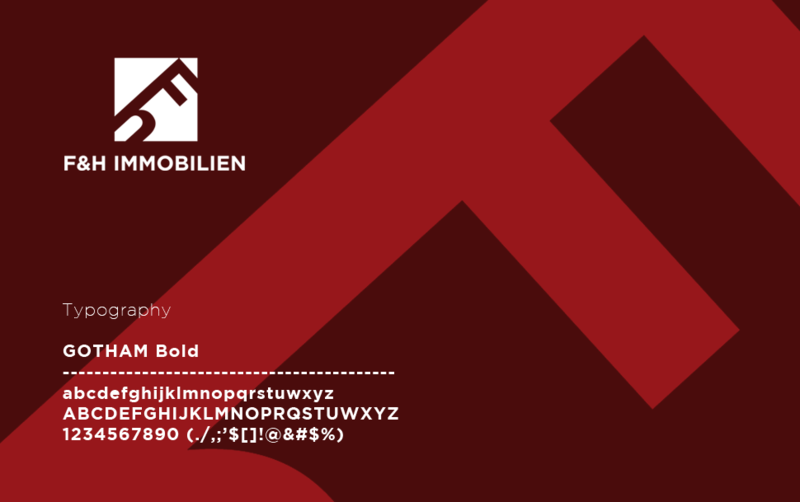 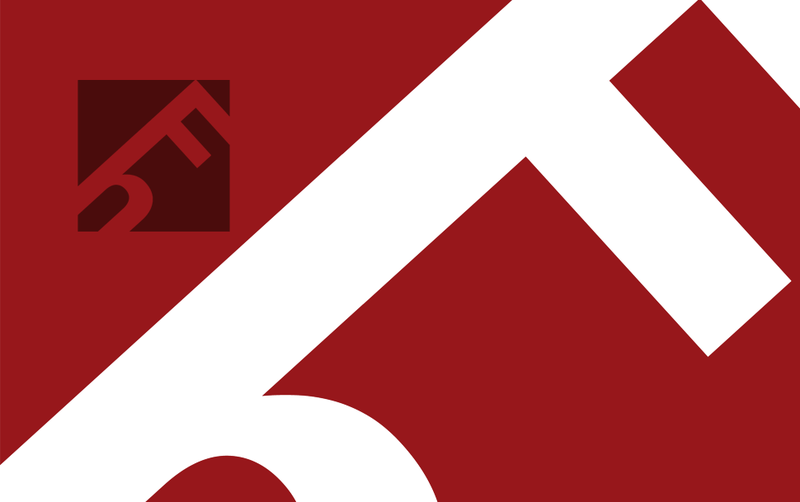 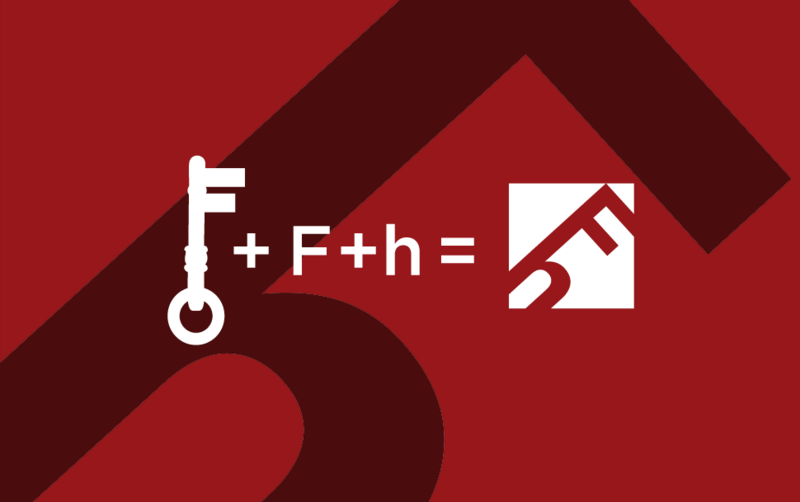 The two initials of the the firm’s partners were morphed into an abstract door key, into a compact, strong brand mark signaling trust, stability and professionalism. 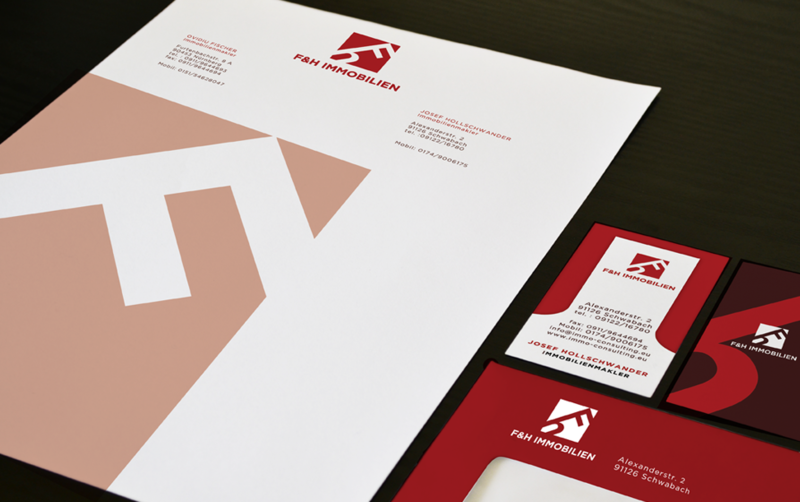 The morphology of the logo unveils itself through the whole corporate design package: the letterhead, the business cards and the envelopes. 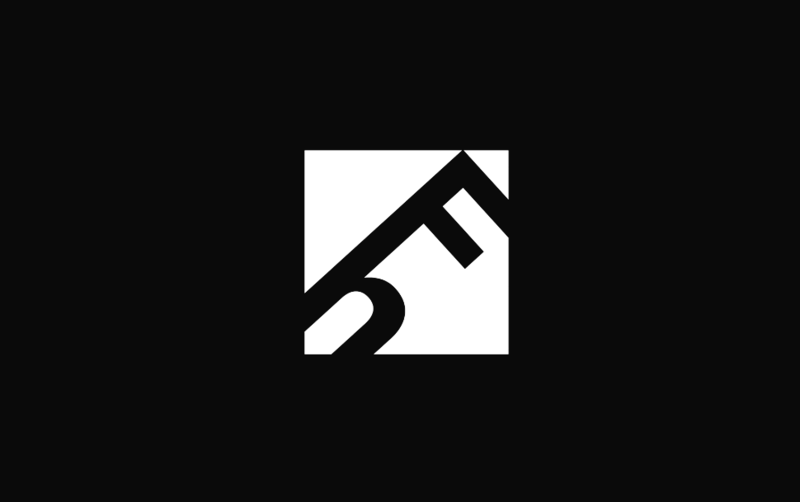 The brand mark is a monogram, formed from reuniting the two name initials of the two owners :"F" (from Fischer) and "H" (from Hollschwander), resembling a stylized door key in a stamp-like rectangular, solid shape. 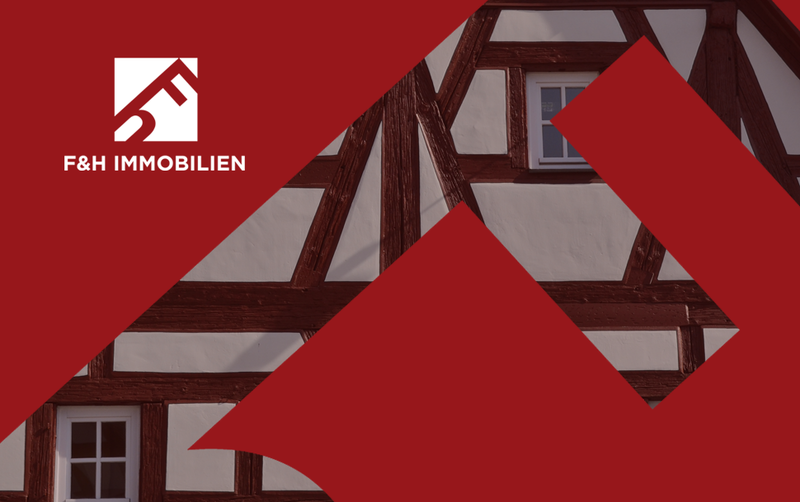 Regarding the colours, I was inspired by the distinctive architecture of Schwabach, a charming town situated near Nuremberg, with it's old reddish-white log houses. 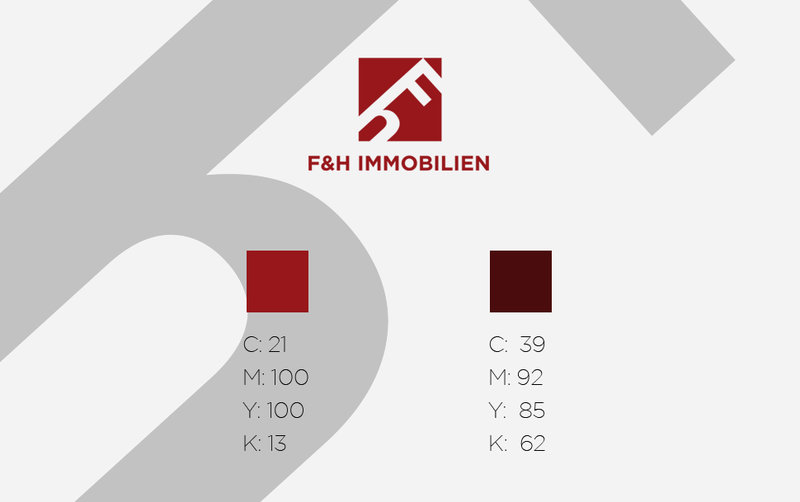 The chosen colours convey feelings of comfort, pleasure and warmth, which are desired attributes when we're talking about a real estate firm.